Waheeda Rehman was a celebrity guest at a Shilpa Shetty judged show Super Dancer. Waheeda Rehman is a celebrated actress, who worked in Telugu films such as Rojulu Marayi and Jayasimha before making her debut with 1956's CID. Now, the actress is all set to wow the audience with her dancing skills in Aaj Phir Jeene Ki Tamanna Hai along with diva Shilpa Shetty. 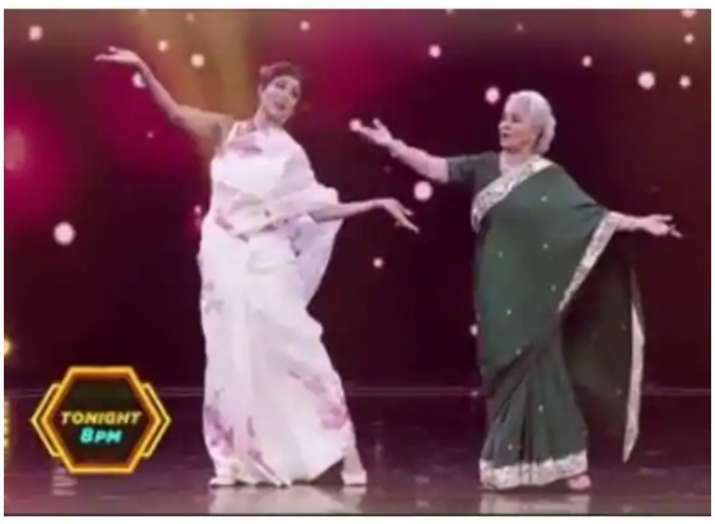 It so happened that Waheeda Rehman was a celebrity guest at a Shilpa Shetty judged reality show and, it was there that the two gorgeous women flaunted their dance skills. In a career spanning over almost six decades, Waheeda Rehman worked with superstars including Guru Dutt, Dev Anand, Dilip Kumar, Rajesh Khanna and Amitabh Bachchan.  Waheeda Rehman married Shashi Rekhi in 1974 and lived in Bangalore with him but after his death in 2000, she moved back to her Mumbai residence. With Shashi Rekhi, Waheeda Rehman has two children - Sohail and Kashvi. Watch the original song featuring Waheeda Rahman here.